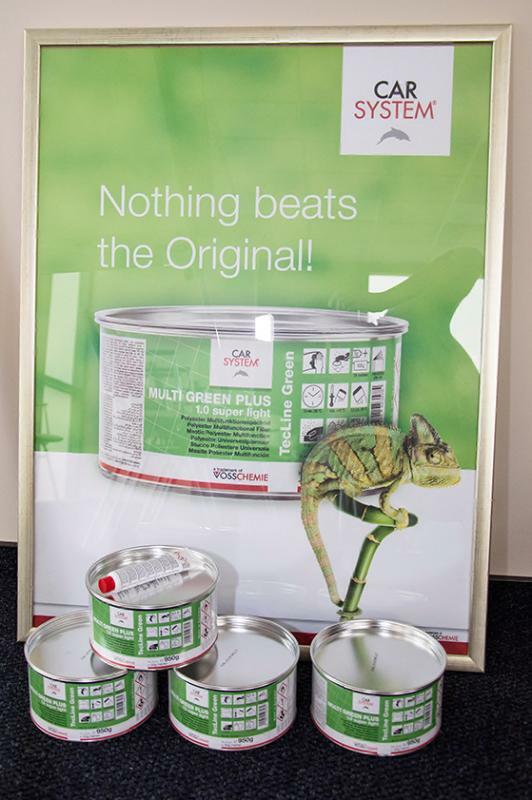 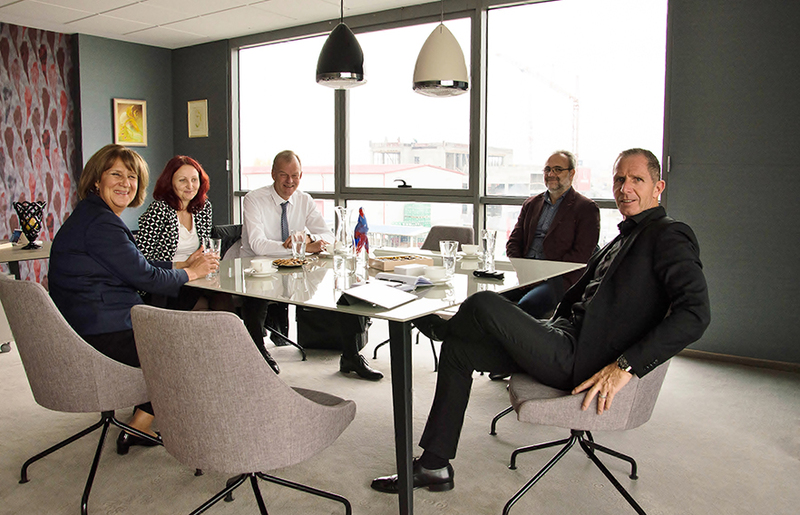 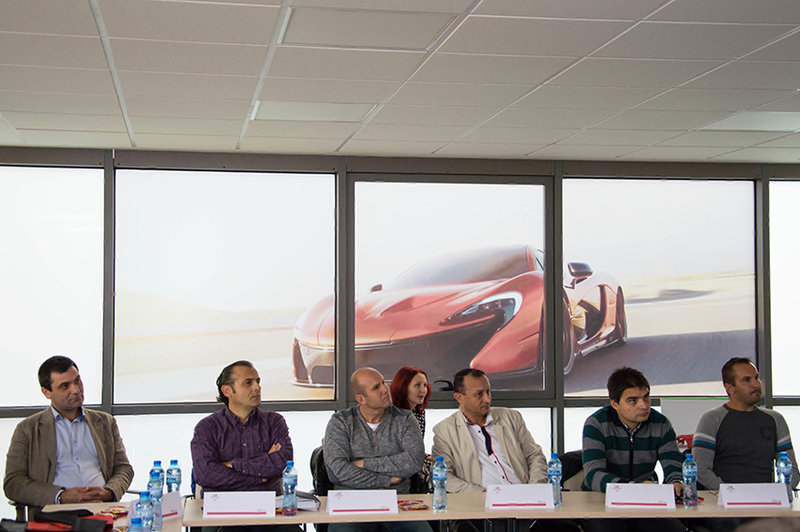 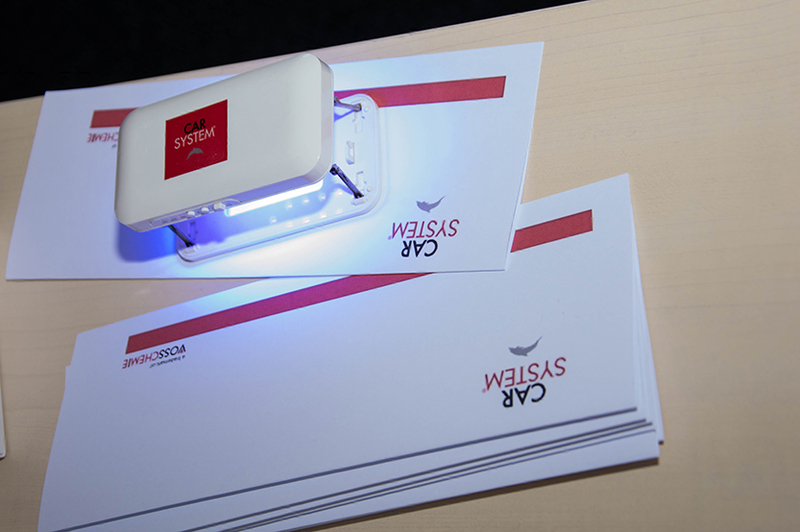 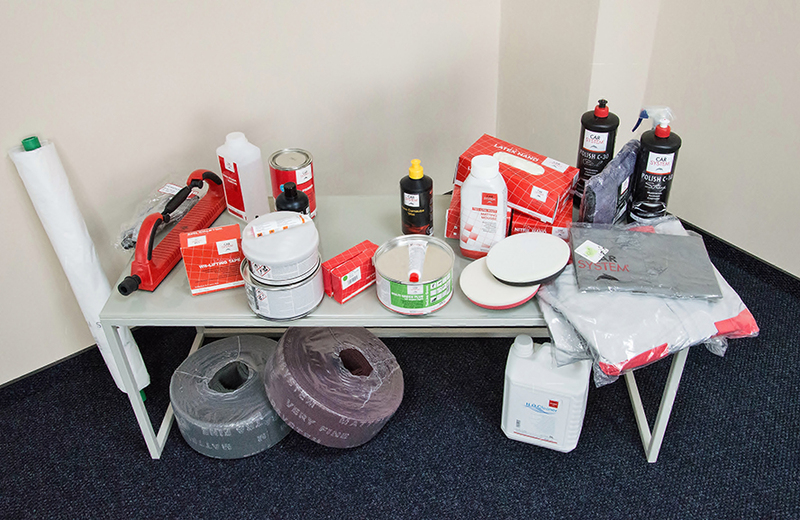 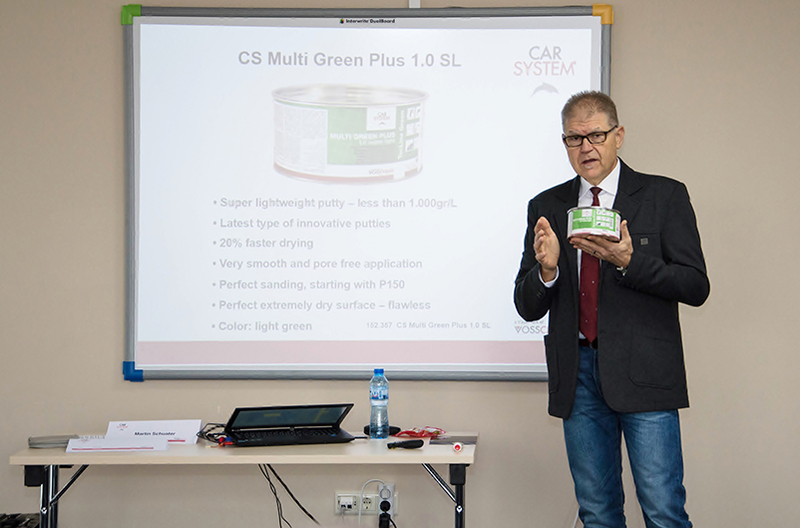 28 October 2015 we had the immense pleasure to present the newest Carsystem products to our customers. 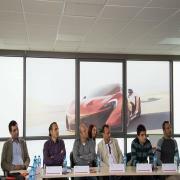 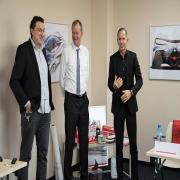 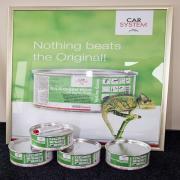 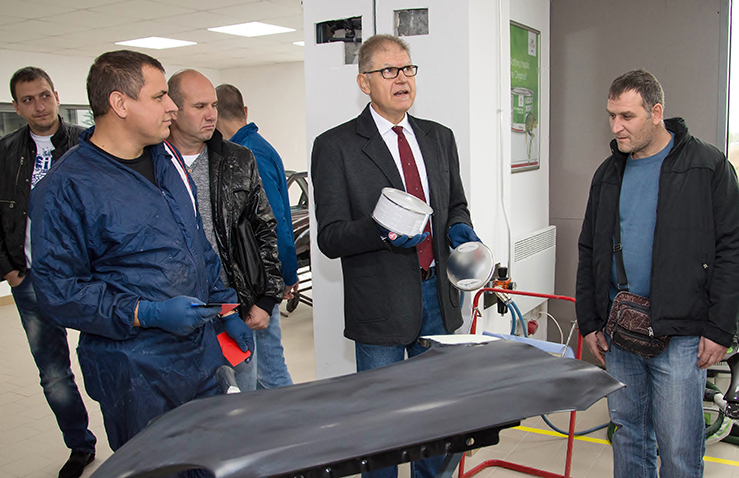 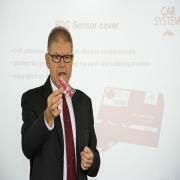 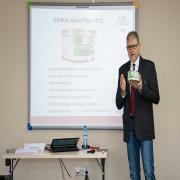 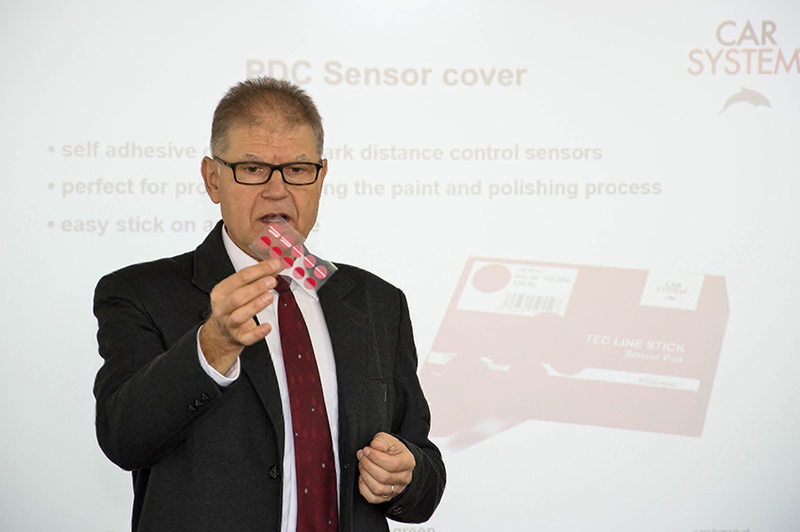 Carsystem's Sales Manager for Europe Martin Schuster presented the new products and shared his experience. 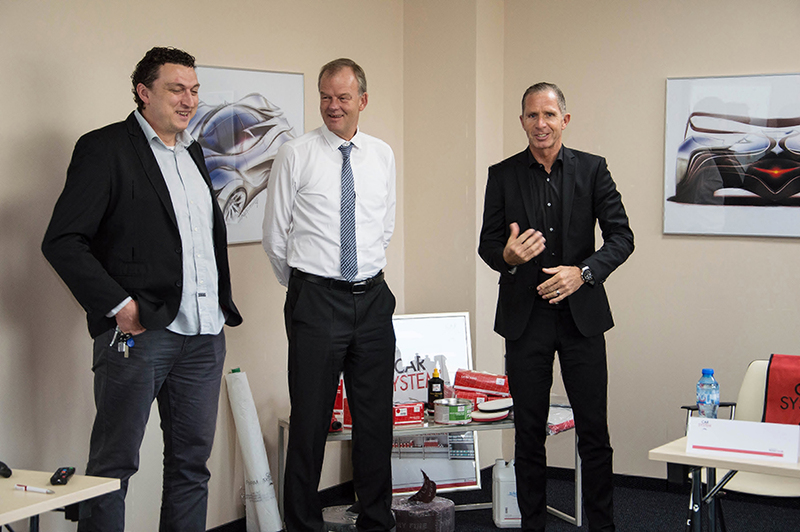 Carsystem's Director Thomas Weppner and the owner of VOSSCHEMIE GbmH - Dieter Voss also attended and took part in the event.